IP65, and the eufycam has IP67. The difference between IP65 and IP67. ... This means that the electronic pressure switch PSD-30 meets the ingress protection IP65, i.e., it is dust-proof and protected against splash water. 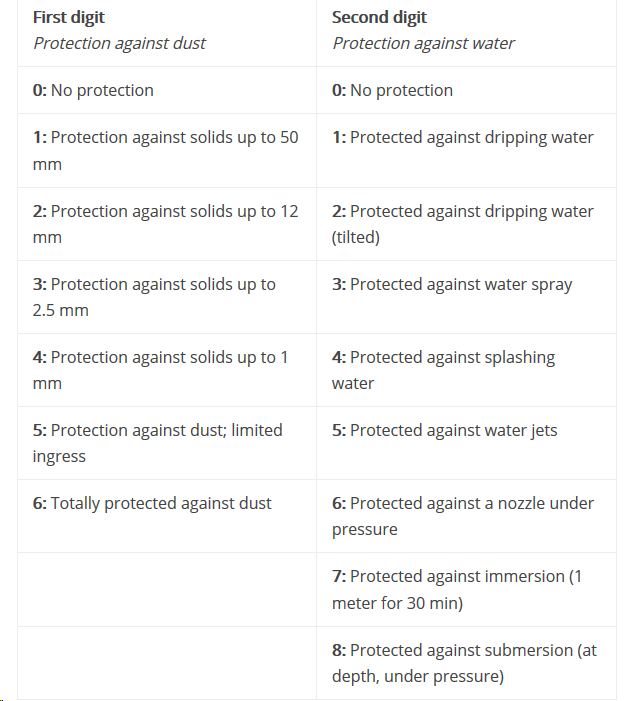 It also meets the ingress protection IP67, i.e., it is additionally also protected against temporary immersion in water. Good that you have clarified it! Anything to add @AnkerOfficial? This actually adds to the confusion. The homebase CURRENTLY shipping with the e-cam does NOT support AI and does NOT have a backup battery (or even a provision to add one) we are not talking about a future model but what is shipping today. Having just received and installed mine this afternoon, the removal of these features was a big, surprising disappointment. The message here led me to believe the only diff was the waterproofing certification. Too late to help you now, but that message from eufy in the original post came out before the Eufycam E was released, hence the "future" Homebase E they describe. Basically, the Eufycam E system does NOT support facial recognition. Eufycam E cameras attached to a Eufycam HomeBase get facial recognition "for free" because that feature comes from the HomeBase, not the cameras. commonly used standards to convey ruggedness against dirt and water. The new eufycam E system (homebase & 2 eufycame E's) will not have battery backup and AI features. The original eufycam that was launched during kickstarter project has both these features built in. If you connect a add-on eufycam E to the original eufycam homebase, you will get AI features as the AI is built into the homebase not the camera. I see the whole idea of coming up with eufycam E is low cost system for those who think paying extra for battery backup and AI is not useful. Clear now. However, I thought it important to post here as this link is on the Amazon Q&A and was likely confusing others as to what they are / are not getting. Amazon link to eufycam E says AI not supported in the Title. Yes, but that only means if you buy this bundle (including the "Homebase E"). If you use eufycam E with the regular homebase (like we kickstarters got or you can buy retail), you will have AI. So let's say you are a backer and sometime later buy an eufycam E as additional cam, then it will have AI, same as the regular eufycams. It only depends on the HOMEBASE you use. Was there any info released about AI being introduced in the future to the Homebase E? Or is there no possibility at all to have it if I buy the E bundle? I saw on Amazon a review mentioned it would be introduced in future, so wanted to check how true it was! There was no info about AI being added to the eufycam E bundle, at least to my knowledge. That's a shame, it's the one feature I was really looking for. I've tried asking when the original Eufycam will be available in the UK to purchase but had no luck finding anything either! I've tried asking when the original Eufycam will be available in the UK to purchase but had no luck finding anything either! 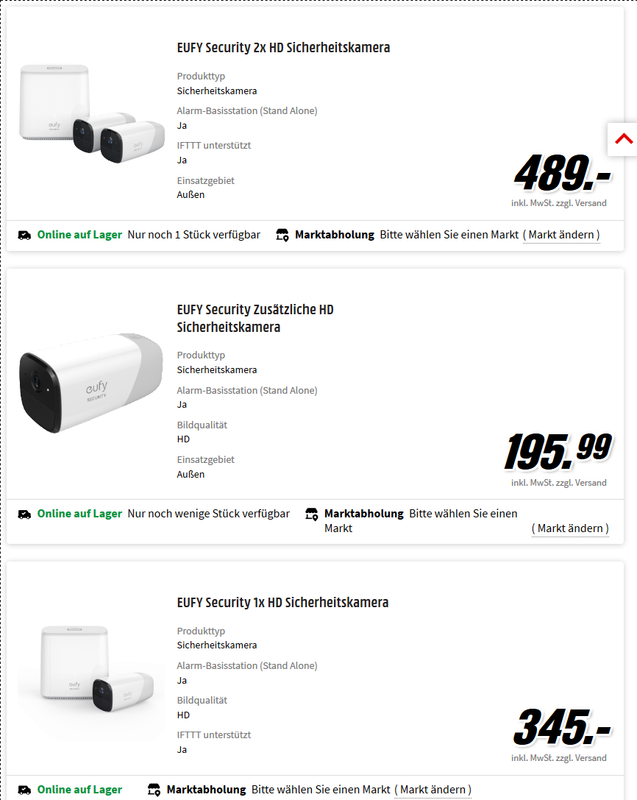 Edit: ooops, just seen eufy sells only the (ugly) eufcam E bundles and addon-cams on their website, the original (good looking and AI featured) eufy cam and hombase through walmart only! And i doubt they will ship to UK. @AnkerSupport @AnkerTechnical see the fan base for your original eufycam ! Thanks for the info! Unfortunately I don't know anyone in those countries who can post it to me, I was hoping it would be available here soon. Someone on eBay was selling their unopened system which they didn't require, but I didn't go for it as I was informed by Anker it wouldn't be covered by warranty if here is a fault. I didn't think it was worth the risk! If you maybe know me from kickstarter or here and would trust me, i could offer you to buy some for you and send it to the UK to your adress. You could send me the money by paypal with additional costs of shipping/postage and i buy and send it. But hurry, Brexit is coming! (or not!) Sorry, but I had to do/say that. 29,99 € (Europe without EU) ! But you would still have the problem then with the warranty and you would need to trust me and wait about 1-2 weeks until you get it. If i order it online in germany, it needs 2-4 days, then i need to go to DHL and send it to you, probably another week until it is in UK then. 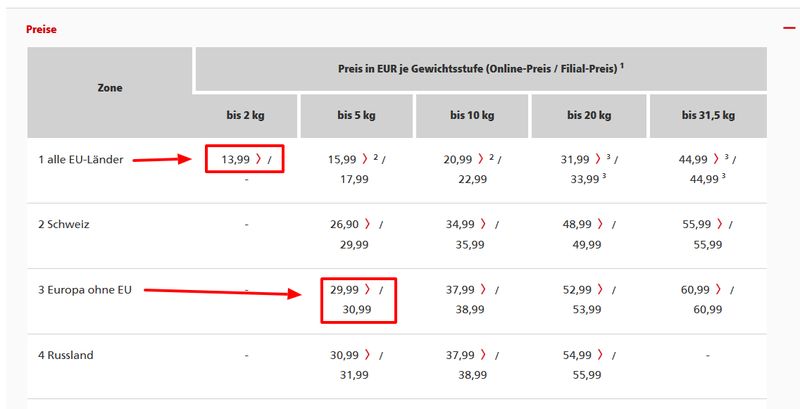 Maybe i could try to buy it in germany at MediaMarkt (see screenshot above) and they will send it directly to your adress in the UK, but this i would need to check first. REMAIN at the next brexit vote, ok? If it means an eufycam of course!